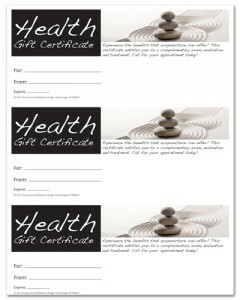 Download, personalize and print these gift certificates you can use in your practice today. 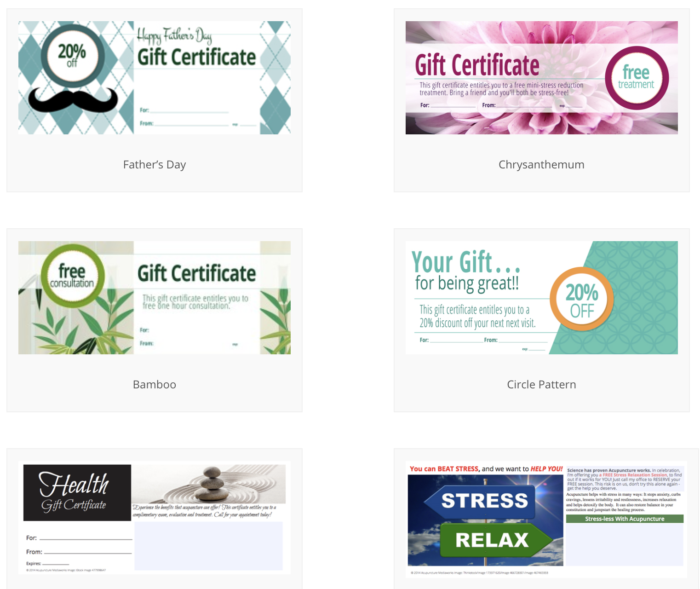 Click the image to the left to download your FREE Gift Certificate you can use for Valentine’s Day or other holidays you wish to promote to attract more new patients to fill your schedule. 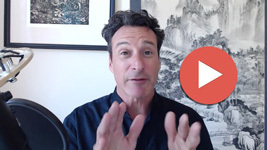 If you are looking for a done-for-you acupuncture monthly marketing kit, you may be interested in AcuDownloads. Each month you’ll have access to newsletters, social media images, research updates, blog posts and so much more.